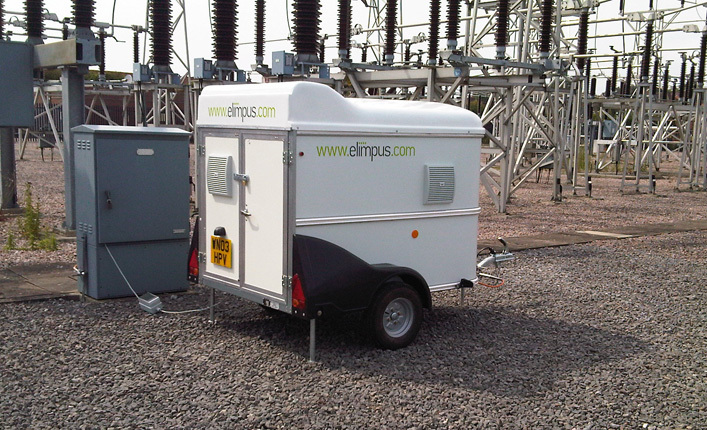 Relocatable, trailer-mounted radiometric PD detection and location system suitable for air-insulated substations. used to transfer data to Elimpus web server for user results. Powered from 230 Vac. Radiometric PD detection and location system suitable for air-insulated substations. Permanently fixed monitoring equipment in the high-voltage compound continuously monitors for PD. The results are communicated to a server where the PD locations can be accessed and viewed by the user. This is overlaid onto a map of the substation with the zones determined by the antenna locations. PDtect4 system fitted into a road-legal (EU) trailer. Permanently installed multi-channel antenna array fixed in, or close, to the high-voltage compound. Trailer can be located in, or close, to the high-voltage compound. Large array dimensions – typically > 5 m – give good location resolution. Four antenna array is located underneath the dielectric roof of the trailer. Wideband slim antennas give high sensitivity to PD impulses and easy mounting options. Simple and rapid deployment of the trailer. On site recording hardware monitors for PD 24 hours a day, 365 days a year. Wideband diskcone antennas give high sensitivity to PD impulses. NServer web software collects site recorded data and processes PD positions. On site recording hardware monitors for PD 24 hours a day, 365 days a year. Site recorded data uploaded to NServer every 90 seconds for near real-time PD display. Site recorded data uploaded to NServer every 90 seconds for near real-time PD display. 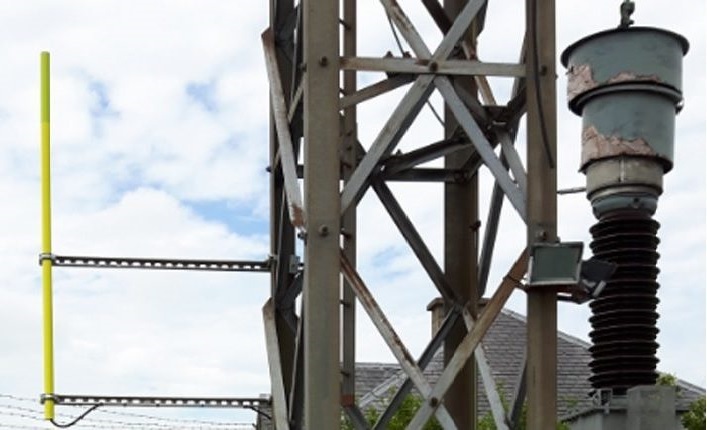 Radiometric partial discharge monitoring surveys are a rapid, safe and cost-effective way to monitor high-voltage equipment. 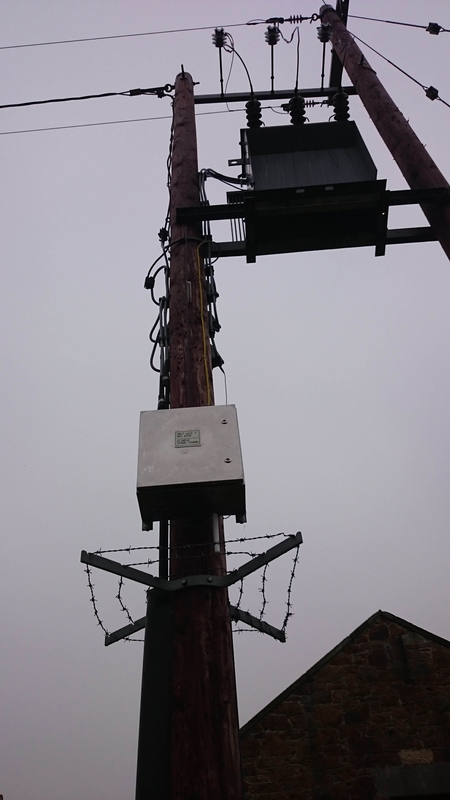 Partial discharge monitoring surveys utilise PD location and data acquisition equipment, installed in a trailer that can be located around a substation, surveying all of the high-voltage equipment. Monitoring can be conducted for a few hours or over extended periods where ongoing condition assessment is important or safety is critical. For example during maintenance works, temporary trailer placement makes an important contribution to site safety when risk is higher and impact also at its highest. 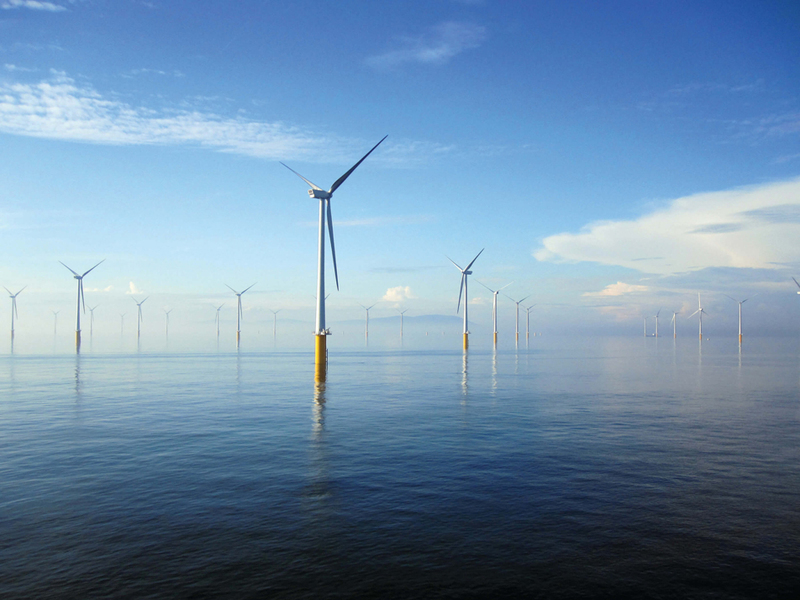 Similarly assets planned for replacement should be subjected to partial discharge monitoring, allowing flexibility in prioritisation of works and capital expenditures. For permanent installations the Zone system fulfils a similar role but against a different set of circumstances. 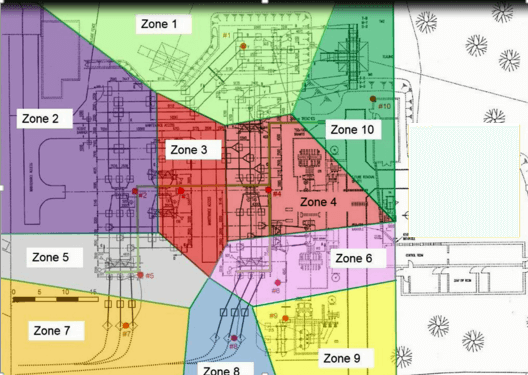 Typically where a site is pivotal to network function or ongoing safety is a concern, such as proximity to the public or regular staff presence, areas (zones) to be avoided or investigated are clearly identified. Data is recorded and transferred to the cloud server and monitored with alarms. 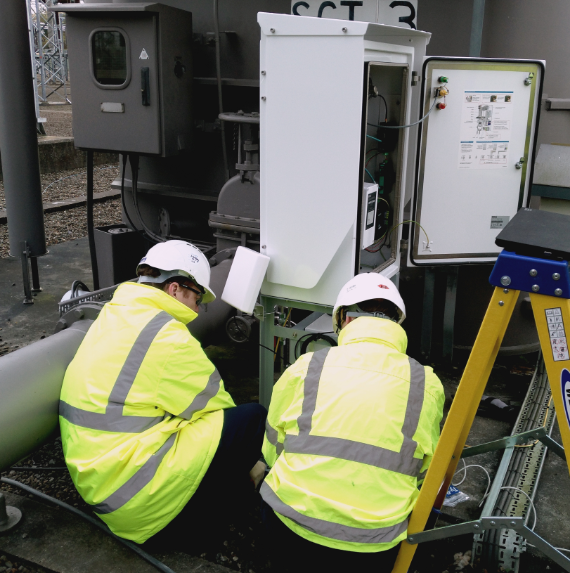 There is often a need to ensure safety during substation works and monitoring of Partial Discharge as indicator of potential catastrophic failures is well established. This offers a versatile on line 24/7 detect/locate and monitor of partial discharge activity at the point of immediate need for enhanced safety or as part of scheduled monitoring scheme before moving on to next site. Zone offers real benefits in diverse operating environments. For location near public infrastructure and rights of way this is an essential tool in maximizing safety. Likewise in substations where there is continuous staff activity it offers 24/7 confidence to the personnel. As well as safety it minimises outage costs both capital costs and penalties. Once installed can be left indefinitely making the cost of ownership extremely low and set against the benefits it is almost an imperative tool. Utilising the Cloud brings flexible access to the data and the flexibility of future proofing, at lowest cost to customers, as computing and storage technologies evolve. It also contributes to lowering the carbon footprint and makes for a secure and reliable means of managing the data and thereby the asset performance behind the data.